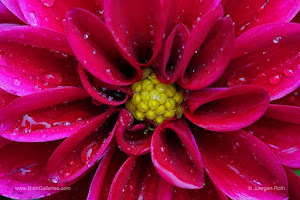 There is so much beauty in even the smallest living things, even creatures that most people are repulsed by. 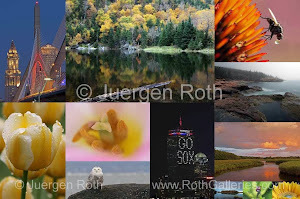 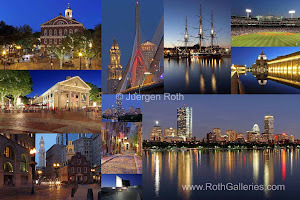 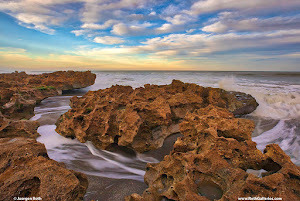 Beautiful captures, Juergen, and a very interesting description. 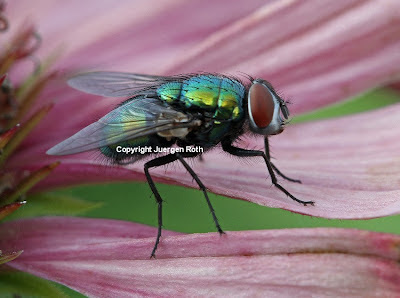 I love the metallic colors of the fly and the coneflower petals nicely balanced the image. 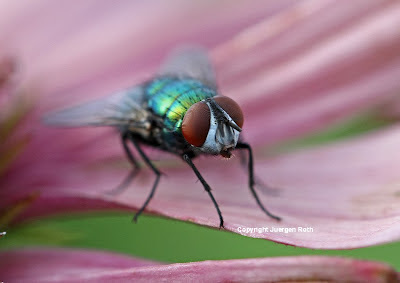 It's truly fascinating what Mother Earth has to offer and every time it's an awesome experience when I get a chance to get that close to capture its beauty ... glad you like this macro photography picture of the green bottle fly Catherine!